Who would have thought that my third Mamiya camera ever would be the 645 Pro? Not me. My previous experiences with Mamiya include the 35mm MSX1000 and the 6x7 RZ67 Pro II, but unlike before I immediately got hooked on the system (as well as the format!). The Mamiya 645 Pro was manufactured from 1993-1998. The company was founded in Tokyo in 1940 by Mamiya Seiichi and Sugawara Tsunejiro as Mamiya Koki Seisakusho. 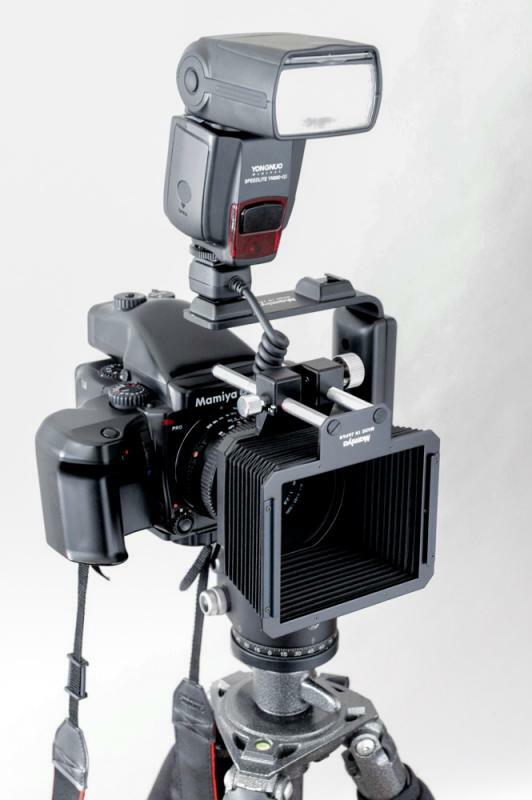 The 645 Pro camera body runs on a single 6V 4LR44 battery. In addition to that, the Power Drive Grip WG402 takes a 6V 2CRV battery (which at times can be quite inconvenient!). The body offers an electronically controlled focal plane shutter, featuring shutterspeeds between 1/1000s-4s + bulb. (Sadly the flash sync is limited to 1/60s.) It has an instant return mirror (which is awesome!) and a mirror-up lever for those steady shots. All in all a great, compact medium format camera. It'll probably stay with me for decades. A Mamiya 645 Pro camera body with the standard Type E Rangefinder Spot/Microprism focusing screen. However, I am not done yet! I am now looking for an Arca Swiss-style L-plate solution for the body (not sure one even exists, considering the button layout). Also, I am missing some caps here and there which kind of annoys me. On a side note, I've noticed that many people highly recommend the Sekor 80mm f/1.9N but I figure I have more than enough lenses to get to know and play around with, at least for a while. 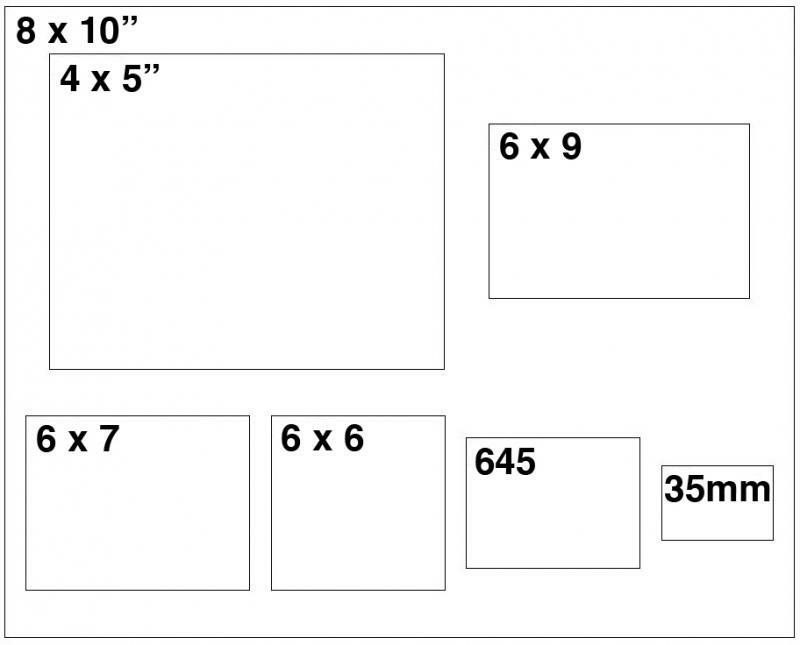 As previously mentioned, the 6x4,5 format (also commonly refered to as 645) really appeals to me. Partially because 15 frames on 645 is the most economic choise of the different 120 film formats. 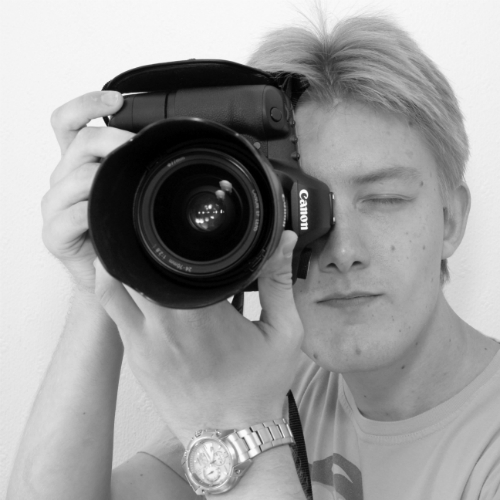 Also, for any camera, other than a Hasselblad, I prefer the rectangular formats. Below you can see where the 645 formats fits in size-wise, compared to other common formats.